Customer Lifetime ValueÂ (CLV or LTV) is a metric that, in practice, means the sum of revenues that a customer will generate for the company throughout their entire relationship. If you change the goal of increasing conversion rate to focusing on CLV you should rethink the whole strategy. 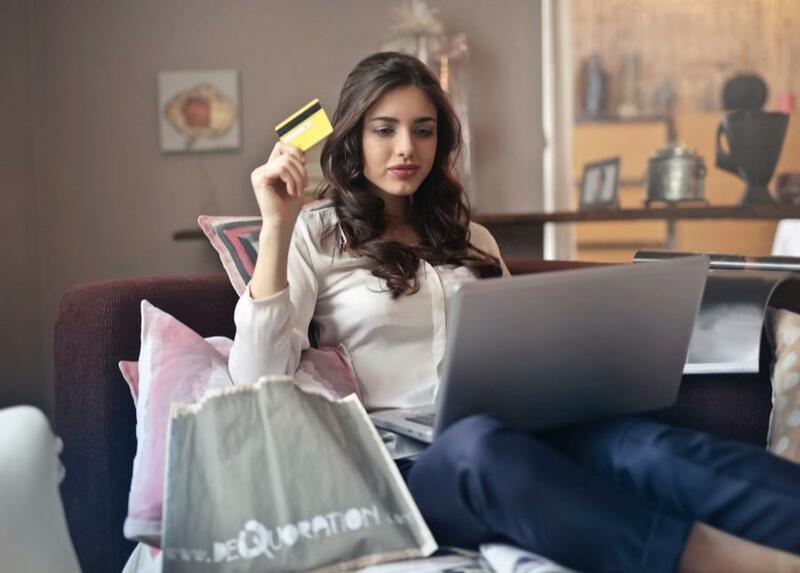 This holistic approach might seem inefficient immediately, and it is time-consuming, but it can help you build a strong relationship with your customers that can bring years of regular shopping. Long story short: prioritise acquiring the most valuable customers rather than minimizing the conversion costs. The main goal of estimating CLV:Â if you know how much a client is worth to your e-commerce store, then you are able to decide how much money you can spend on specific activities to make the company profitable. Letâ€™s get down to the details. First of all, take into consideration a relatively short period of time – letâ€™s say 12 months. The whole customer lifetime (which could be even decades) would be risky to depend on because of changes in your offer or on the market itself and unpredictable competition, for example. Once you have calculated CLV for your clients youâ€™re all set and ready to act! How to increase e-commerce Customer Lifetime Value? The next step you should take is to design a marketing strategy that will help you increase long term revenue for your online store. You should focus on the aspects that determine CLV, i.e. the separate components of the above equation. Below you can find some ideas worth trying. To increase the average value of sales, display product recommendations that are related to the ones already viewed. For example, show to your customer items that are often upgraded to from the ones they were interested in, like premium products from the same category. Another idea – suggest buying a product that fits with their selected item. Additionally, optimise other aspects of the shopping cart page. Refine the user experience so that finalising a transaction will be hassle-free (make sure the main checkout CTA is visible, that itâ€™s easy to change the number and size of products, inform about secure payment methods and so on). To make an impact on the repeatability of transactions, communicate with your customers from time to time. Donâ€™t let them forget about your brilliant online store, but make sure you donâ€™t spam them too. You can use remarketing and marketing automation methods to attract clients to your e-commerce store again. What you can do? send web push notifications to inform about a new collection or sale season. Last, but not least – work on the retention period. A great idea for dealing with this issue is content marketing. By creating helpful articles and videos that can be valuable for your customers, you can strengthen your companyâ€™s expert image and make it seem trustworthy. Donâ€™t talk only about your products or brand, but focus on the actual problems of your audience and how to solve them (subtly with the help of your e-commerce). Once you create awesome content, work on its distribution. Use social media to build a community of devoted consumers. We hope that youâ€™ve found this article helpful and weâ€™d like to encourage you to try the methods mentioned above so that you can increase your e-store CLV. Donâ€™t hesitate to integrate many of them, but donâ€™t forget about optimising your actions. Whatever works best for your business!